For many patients, the realities of health care today have been frustrating. Perhaps you feel you’ve had to wait longer for appointments, and that when finally you get to see your physician, appointments can seem rushed. With the doctor’s busy office, it can seem like there isn’t time to talk about anything other than the immediate health issue or look at the bigger health care picture. The goal of a concierge medicine program is for doctors to create a relaxed, more personal relationship with their patients. 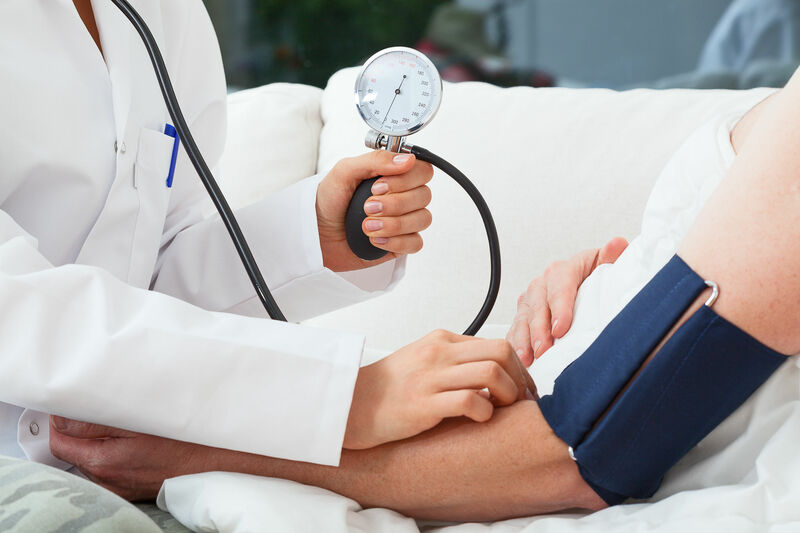 In exchange for an annual membership fee, a doctor is able to allot more time to be proactive, with preventive screenings and wellness care, patient advocacy with specialists and enhanced services designed to keep you feeling secure, vital and healthy in the years to come. Are you interested in a comprehensive wellness program managed by Dr Aaron Greenberg? Please call our office.